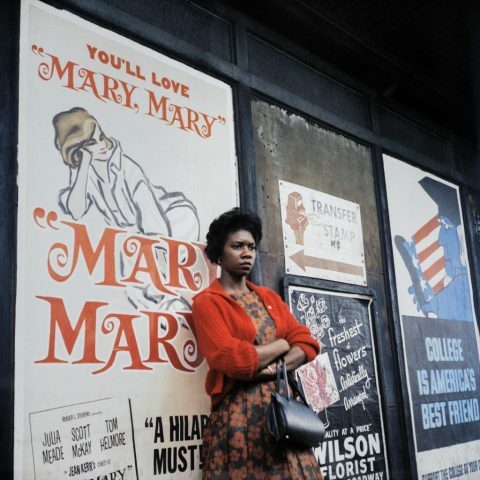 Vivian Maier: The Color Work « Adafruit Industries – Makers, hackers, artists, designers and engineers! Born in New York City, Vivian Maier (1926–2009) spent much of her youth in France, worked for 40 years as a nanny mostly in Chicago, and photographed consistently over five decades. When she died, she left behind more than 150,000 photographic images – prints, negatives, transparencies, and rolls of undeveloped film, though few had ever heard about or seen her work. Maier’s colour work was made during her last 30 years. After retiring her signature Rolleiflex, she began working with a 35-millimetre camera and produced roughly 40,000 Ektachrome colour slides.